​﻿We are a church in Coventry committed to following the person and teaching of Jesus Christ. We believe in bringing the life of Jesus to the lives of the people in our city of Coventry and beyond. Coventry Vineyard is a place where everyone is welcome; whatever your background or history, whether you believe in God or not; whether you are curious or skeptical, hopeful or despairing of life. We are passionate about living lives full of faith, hope and love, lives that are truly worth living. Our vision is to be "One church of disciple-making disciples in multiple locations - one Church, one DNA, one purpose." As a church we believe in serving our neighbours, transforming the lives of those around us, therefore on the first Sunday of the month you will find us out in our neighbourhoods, engaging with our community together; building authentic relationships, sowing seeds of the kingdom by sacrificially serving and expressing God’s love in practical ways. ​See Our Vision for more details. This Sunday (21st April) we will be at Sidney Stringer Academy as our whole church gathering to celebrate the fact that the tomb was empty! Join us from 10:15am for a light breakfast and time to engage as church-family. From around 12pm we will be baptising those who have chosen to make a public declaration of their allegiance to King Jesus. How have you experienced God's presence? How are you responding to the Holy Spirit in your daily life? We are committed to encouraging people to become "disciples who make disciples", equipping them to live lives as followers of Jesus, and helping them express the love of God to those around them. 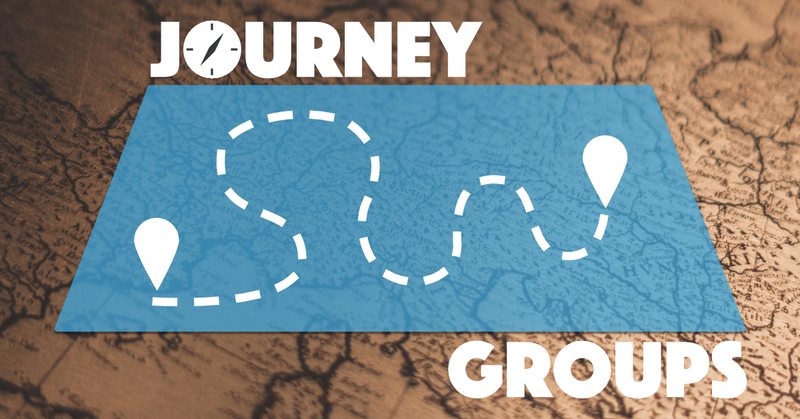 Our Journey groups work alongside our Life groups and are designed for those who have made the decision to go deeper in their spiritual growth: forming habits that help them to become more like Jesus and sharing Him with others. For details CLICK HERE.